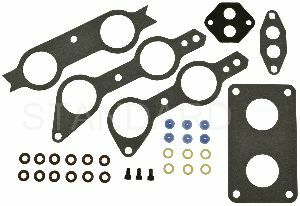 Showing 1 - 3 of 3 Products for Fuel Injection Multi-Port Tune-up Kit. 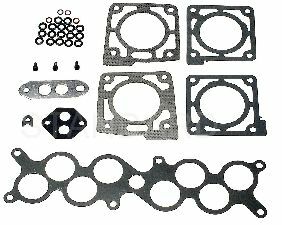 TBI Kits and Gaskets are manufactured with robust material design for prolonged life and improved performance. All products are tested and inspected in an ISO 9000-compliant environment. State-of-the-art designs that meet or exceed OE specifications. With industry leading expertise, when original equipment fails our products are designed to fix the inherent failure issues. As a global manufacturer, we have complete control of the manufacturing process from componentry to finished product.